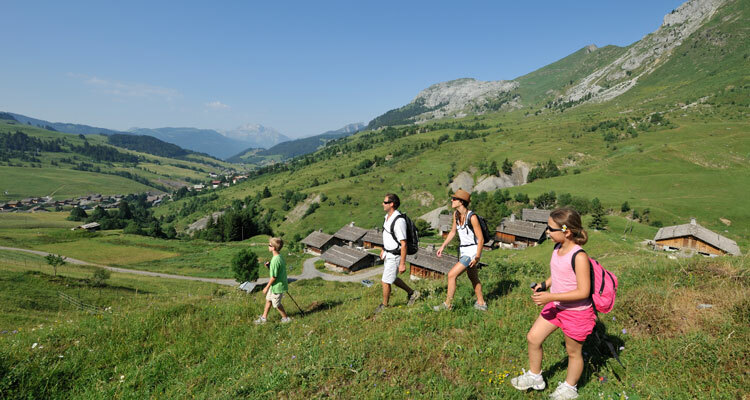 Some of the most stunning views of the French Alps can be enjoyed by a stroll. Those that prefer an Alpine hike will have great choice of routes too. Walking and hiking are both great ways to spend a day in the French Alps. All pedestrian trails are maintained by organisations in their respective area. Maps are available from Tourist Offices in each of the resorts. Tip: ‘Walking in the Alps’ from Guide publisher Cicerone is worth acquiring. Mountain bikes make easy work of getting up hill, but ski lifts are easier! Cycle round at altitude then head home off-road down some fairly serious pistes. Try resorts such as Les Deux Alpes and Les Gets which are renowned for excellent mountain biking areas. Mountain biking has developed in the French Alps so much that there are now events specifically for MTB throughout the summer months. There are also a good selection of bike parks in the French Alps for those who want to try jumps and tricks. A challenging and demanding combination of scrambling and climbing rock faces with man-made courses of pegs and cables, fixed ropes, ladders and hand rails. They vary in length and difficulty to suit most people’s appetites for adventure. Some sites have special courses for children. Helmets and harnesses are provided for safety. 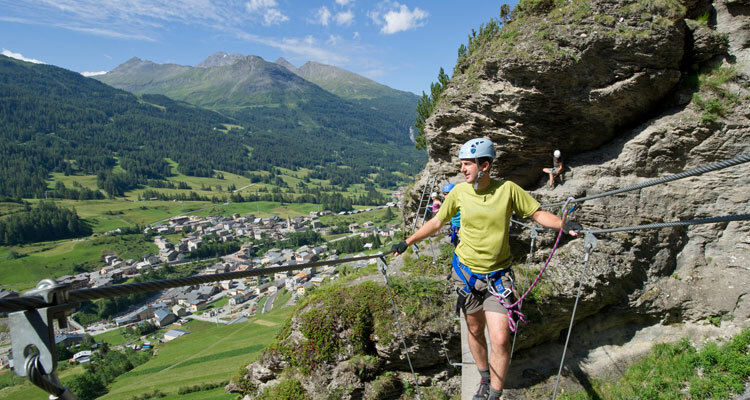 You can try the fantastic Via Ferrata in Valloire, although most resorts in the French Alps will have areas for this activity. Fly with the birds and see the French Alps from a different view! 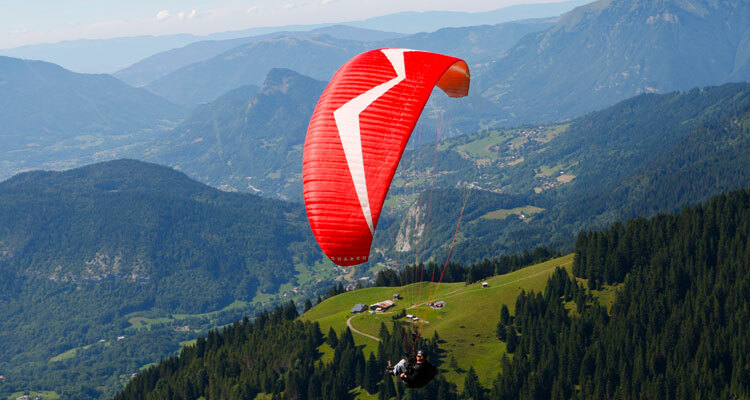 Starting on top of a hill and running until airborne, paragliding is similar to hang-gliding, using an inflatable parachute to catch thermal air currents and gain height. Tandem flights, where you are strapped in front of an instructor are popular as a first experience flight. Lake Annecy and Chamonix are popular places to try this type of sport due to their spectacular scenery. This is one of the best French Alps mountain activities to try, not just for the spectacular views.